Bicycle is a tiny vehicle as compared to the rest of the beasts out on the road and hence, letting other road users know you presence is critical. That said, regular flashing lights may not be enough to draw attention to you and your bike and on the personalization aspect, it don’t quite speak your personal style. This is where Stellight LED Bike Light by Grabo wants to fill the gap. 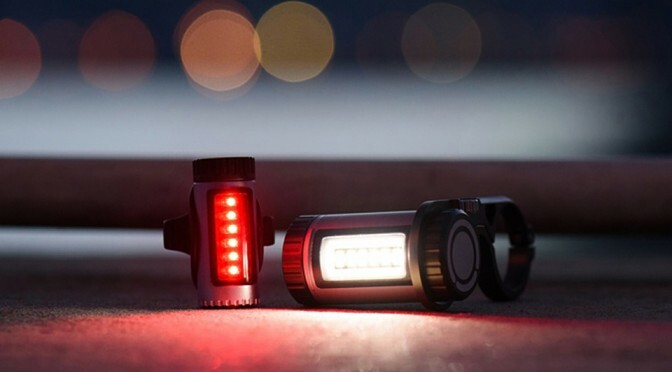 Created by cyclists for cyclists, each set of Stellight comprises of two lights, front with white LED lights and rear with red LEDs. 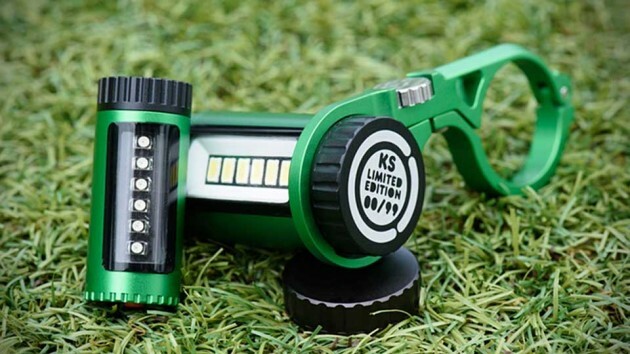 CNC machined from 6061 aluminum alloy in a splash-proof design, each light boasts six built-in LEDs with preset light patterns, selectable via a knob on the light itself. 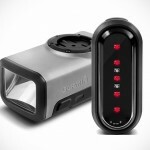 Interestingly, the rear light can also be controlled by the front light, also via a knob on the front light, so you don’t actually need to stop the bicycle if you wish to adjust the rear light. For those who demand individuality, you can choose to customize the light pattern using a mobile app and “upload” it to the light wirelessly via Bluetooth Low Energy technology. You can even share your creations with your friends with QR code, if you so desire. 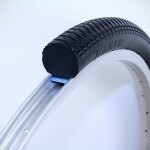 The lights are powered by AAA batteries, so there’s no worry about charging and the lights have built-in orientation detection and therefore, there’s no worrying about which way is the right way up when mounting the lights. 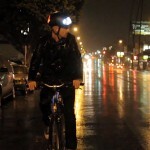 Stellight LED Bike Light by Grabo is currently on Kickstarter, looking to raise $70K to bing the light to life. If you want one, you can make a pledge of $79 or more, and keep your fingers crossed that the campaign makes the funding goal so you can enjoy these customizable lights.